The IPSC Black Badge Course is a two day course combining written exams, classroom lectures followed by dry and live firing exercises. 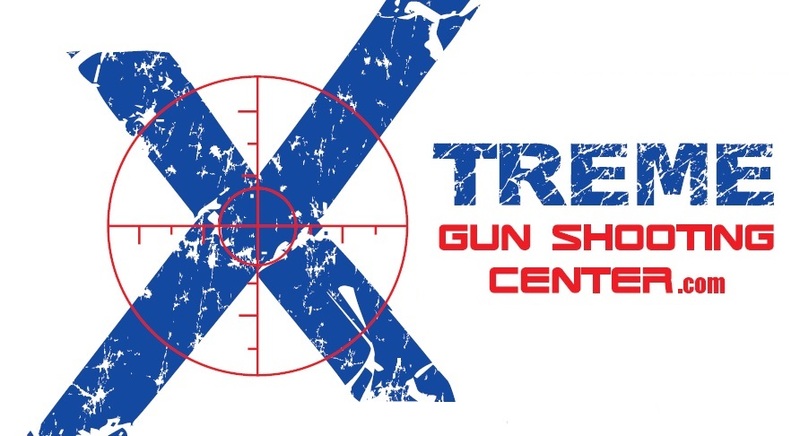 The course is designed to teach the new IPSC shooter how to SAFELY draw a loaded firearm from a holster, reload on the move, proper IPSC range commands and much, much more. Ostensibly, the course is about SAFE gun handling in the dynamic, fast paced IPSC match environment. This is NOT “just a holster course“. The new shooter will graduate from this course with a heightened sense of SAFE gun handling and a new respect for practical shooting skills. In addition, he/she will have a rudimentary understanding of how an IPSC match is run. Black Badge Courses are taught on a floating schedule. Instructors wait until they have a small group organized. Courses are typically run with between 6 – 10 candidates depending on the course instructor. 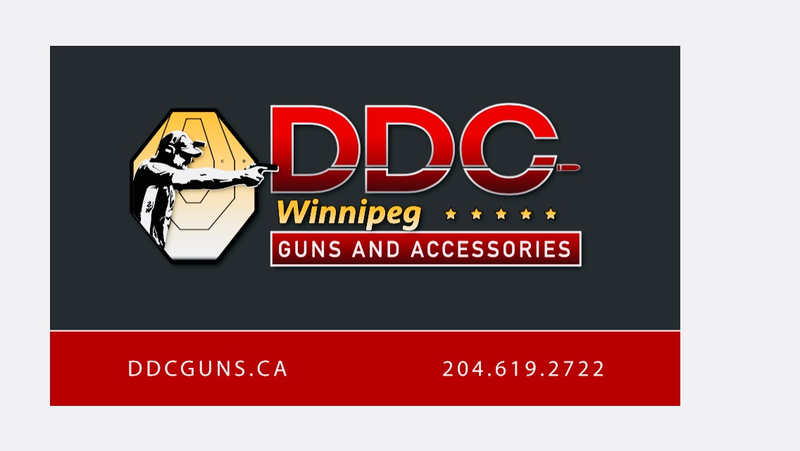 Once a new shooter has successfully completed the Black Badge Course he will be allowed to join IPSC Manitoba and compete in sanctioned IPSC matches. To take the course you will need a firearm with a caliber of 9mm x 19 or larger, at least 3 magazines (5 preferred), an appropriate holster (in accordance with IPSC Rule 5.2), at least mag pouches )5 preferred), a belt for the holster and mag pouches, safety glasses, ear protection and approximately 250 rounds of ammunition. The firearm you choose and plan to attend the course with must conform to the rules of the IPSC DIVISION in which you wish to compete. Your course instructor will advise you on the specific requirements and you can also read more on the EQUIPMENT and DIVISIONS section of this website. The cost of the Black Badge Course includes the cost of the course itself (2 full days of instruction), your IPSC Manitoba membership for the first year, and books for both days of the course. Each day of the course will be a full day (8 hours or more) on the range. Wear comfortable shoes and dress for the weather appropriately. If you have any questions or concerns regarding Black Badge Training feel free to contact our PROVINCIAL TRAINING OFFICER, your respective ZONE REP, or the SECTION COORDINATOR. The Provincial Training Officer will have a list of qualified Black Badge instructors in your zone and the possible dates of upcoming courses.